Signs Font here refers to the font used in the poster title for the film Signs in 2002. 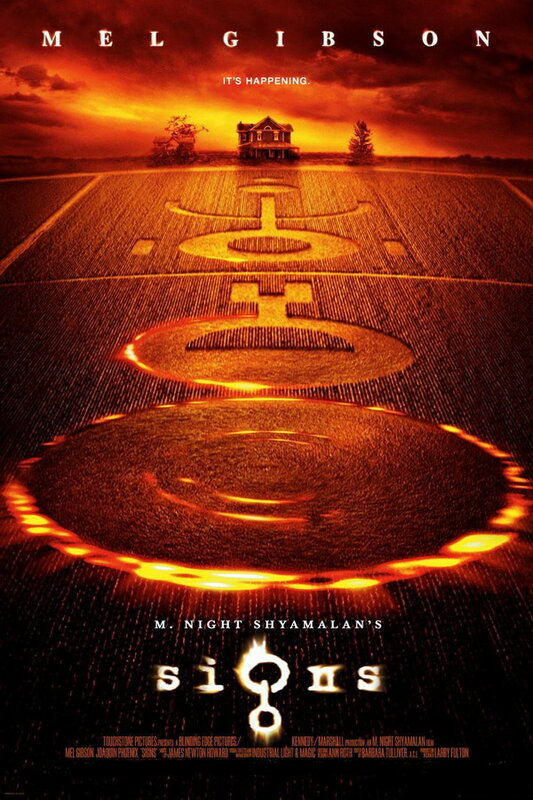 Signs is a sci-fi thriller film that tells that story of a farmer Hess, who awakens to find a series of crop circles on his farm. As Hess and his family try to track and figure out what the sign means,they begin to feel they are not alone in the fields behind their house. The font used in the poster title is very similar to a font called Signs – zeichen created by Jens R. Ziehn, The font is free to use. You can download the font for free here. If you do not want to download and install the font but just like to create simple text or logos using Signs Font, just use the text generator below. The following tool will convert your entered text into images using Signs Font, and then you can right-click on the image to save it or click on the "EMBED" button to get links to embed images on the web.